Another week with lots of news! Quite a few things have happened, like the announcement of Country Girls’s debut I reported a few days ago. This will be on March 25th and I’m really looking forward to it! The girls are all so cute! 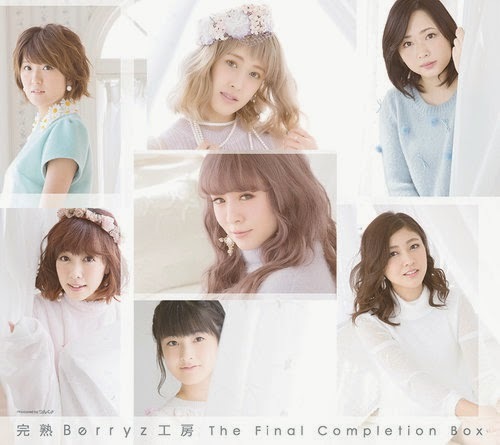 Berryz Koubou’s compilation album went on sale and sold 19,136 copies in the first week, ranking #5 on the oricon weekly album ranking. This seems like a great number for the first week, especially since albums usually don’t sell that much. They’ll probably sell over 20k in total after maybe one or two weeks. I bought the album myself and I still have to listen to it, but I love how pretty it looks! I also like most of their A-sides and B-sides so it was a great buy I think. Morning Musume’s Sayashi Riho will be releasing a photobook and blu-ray DVD. The photobook is her fourth photobook and will be released in March. The blu-ray DVD will be released on April 8th. Morning Musume’s Makino Maria will be releasing her first solo Blu-ray DVD which available for pre-order. She is the first of 12th gen to release a solo DVD, but I assume the others will follow as well. Birthday events for Morning Musume’s Oda Sakura and Berryz Koubou’s Tsugunaga Momoko have been announced. Sakura will hold two events on March 16th at Tokyo FM Hall, celebrating her 16th birthday. 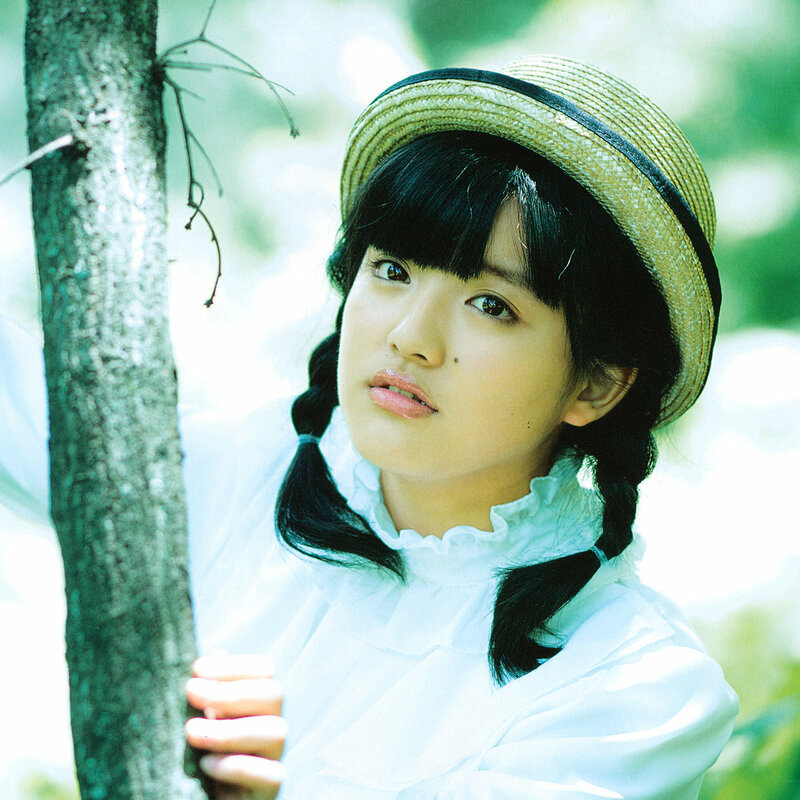 Momoko will hold two events on March 6th at Yamano Hall, celebrating her 23rd birthday. It was revealed that ex-Morning Musume’s Miki Fujimoto is pregnant with her second child! She is currently four months pregnant and is completely healthy. She and Shoji Tomoharu had their first son Toranosuke in March 2012. Congratulations Miki! I hope she’ll continue to be healthy and will have a beautiful child! The raffle winners for some of the performances for the upcoming Hina Fest have been revealed. Other than three solo performances, there’s now also three duet and three trio performances! This will be the first time Berryz Koubou won’t be in it because of their disbandment. For the first performance, the solo performer is Morning Musume’s Maria. The duet performance is done by Morning Musume’s Akane and ANGERME’s Meimi. The trio performance is done by Morning Musume’s Riho, Kanon and ANGERME’s Ayaka. It’s a great opportunity for Maria I think, although I would have liked to see someone solo who has more vocal skills. 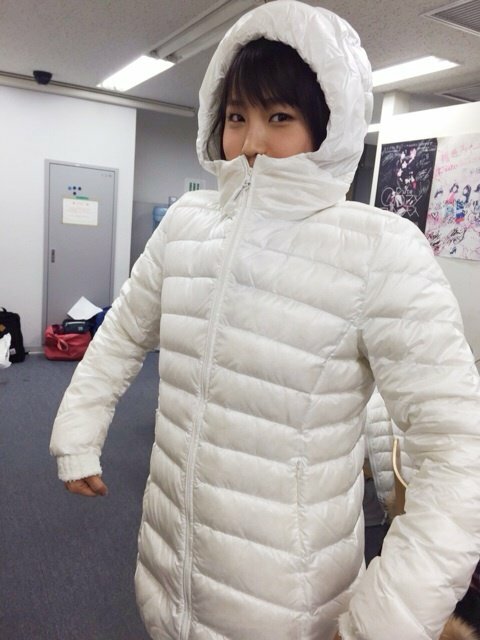 Same goes for Akane, who is paired up with Meimi. As for the trio performance, I love Zukki, but Ayaka and Riho not that much… I’m hoping for good song choices! For the second performance, the solo performer is Morning Musume’s Mizuki. The duet performance is done by Morning Musume’s Ayumi and ANGERME’s Rikako. The trio performance is done by C-ute’s Saki, Juice=Juice’s Yuka and Sayuki. I don’t care much for Mizuki, but this duet sounds really interesting! I love both Ayumi and Rikako! As for the trio performance, it could be interesting with the right song! Lots of Morning Musume and ANGERME, only one C-ute member got in sadly… Although they’re the most talented ones. That was the news for this week and last one of January! I thought the new Kenshuusei unit would reveal their name in January, but I guess that’s not happening? Too bad! Well, that’s it for now!